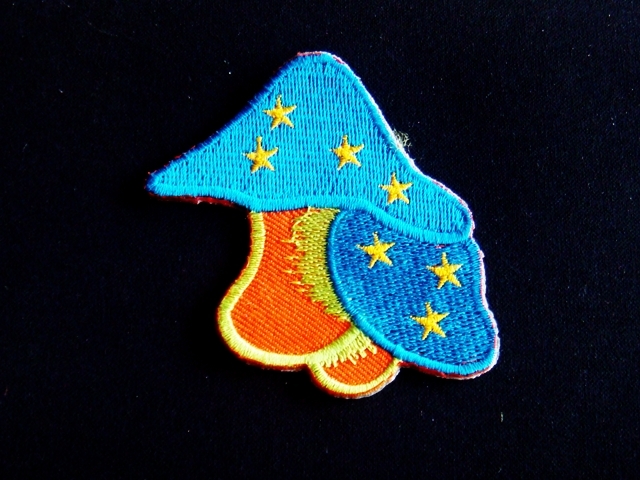 TWIN BLUE STAR MUSHROOM TREE PUNK PEACE IRON ON PATCHES 50 pcs. TWIN RED STAR MUSHROOM TREE PUNK PEACE IRON ON PATCHES 50 pcs. SKU: PE033. Category: Peace Patches. GREEN BABY MUSHROOM TREE PUNK PEACE IRON ON PATCHES 50 pcs. BLUE BABY MUSHROOM TREE PUNK PEACE IRON ON PATCHES 50 pcs.